Ashley Miller is a photography student at the School of Visual Arts but she's a Jersey girl! Check out some of her awesome work on her Flickr and on Behance. 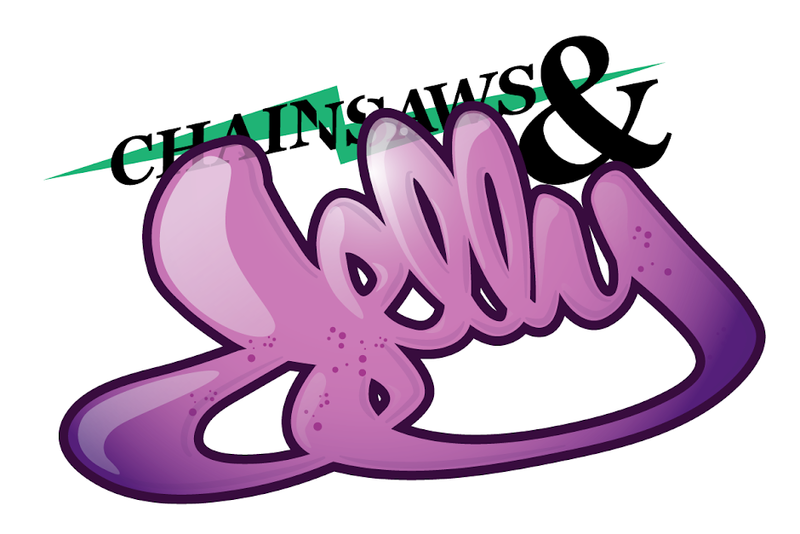 Chainsaws and Jelly loves this girl. TOO DOPE! i see friends! 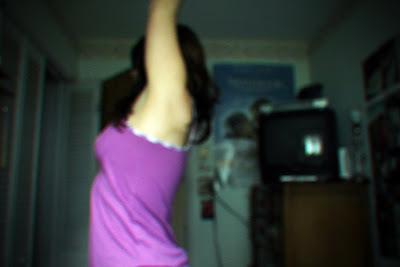 fresh photo's on the flickr album...i especially fancied the in movement photos...bossome!